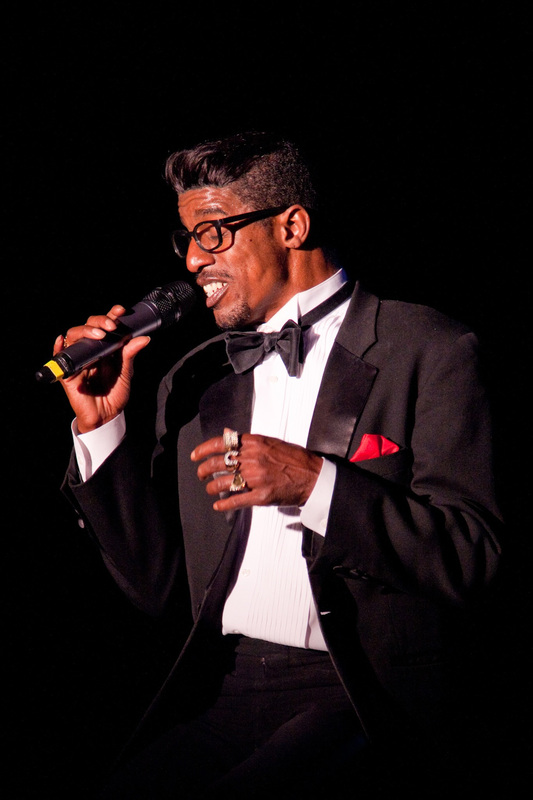 WBTT once again presents the multi-talented De’zhon Fields as the incomparable Sammy Davis Jr. 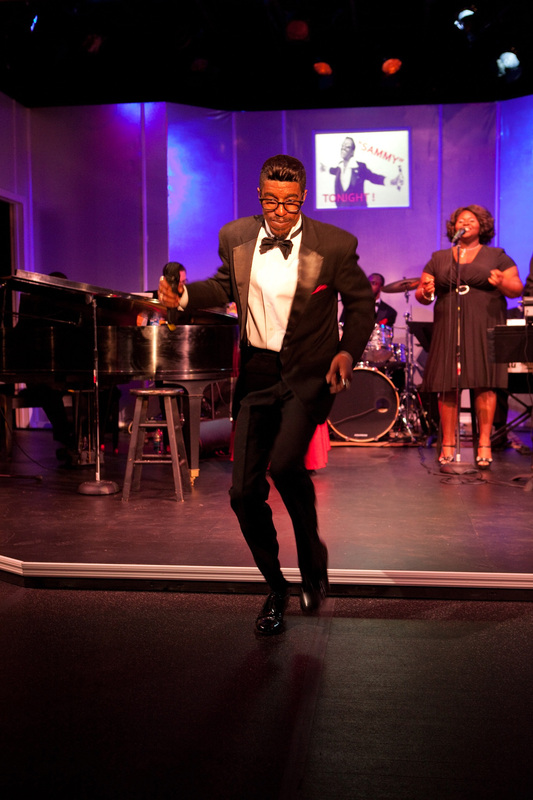 This musical revue features all the hits Sammy made famous, including “I’ve Gotta Be Me,” “Mr. Bojangles” and “Candy Man.” For the past ten years, Mr. Fields has traveled worldwide showcasing his homage to the superstar known as “Mr. Entertainment.” Get out of the warm summer air and into the cool nightclub-like atmosphere with this hot! hot! hot! entertainer.